Registration is now open! Start your first online class on May 13. A higher degree with the most benefit. 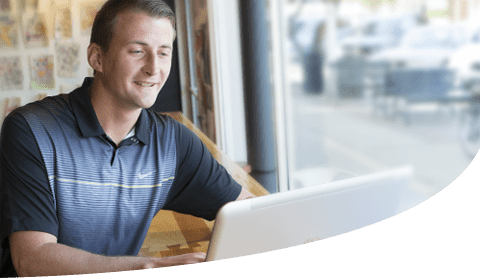 Northwestern online programs fit all the requirements: Affordable. Flexible. Convenient. Valuable. Our graduate & adult learning programs align with your goals. Expand your career opportunities with relevant courses taught by content experts. Earn your masters in 2 years or less entirely online. At Northwestern it's more than a lane change. 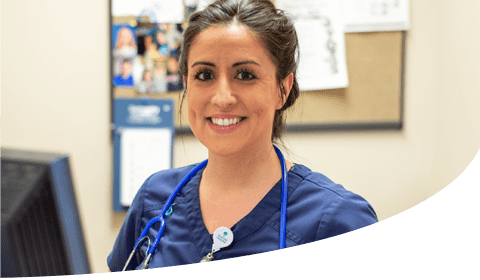 Invest in your nursing career and patients. 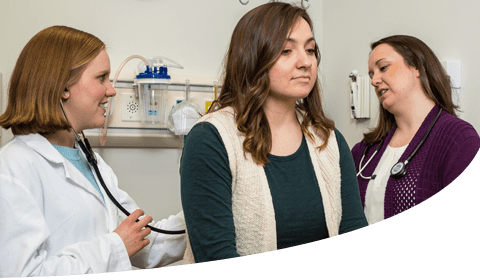 Earn your BSN in 2 years or less with all online courses. Complete your bachelor's degree in early childhood education. Prepare for new opportunities and inspire the youngest learners. 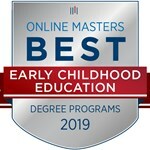 Northwestern master's degree in early childhood education ranked high nationally Northwestern College’s online Master of Education degree in early childhood has been ranked among the nation’s best and named “most flexible” of programs of its kind by OnlineMasters.com. 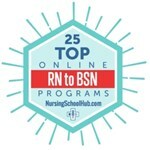 Northwestern's online RN to BSN program ranked among the nation's top 25 Northwestern College’s online RN to BSN program has been ranked among the nation’s top-25 programs of its kind by www.NursingSchoolHub.com. 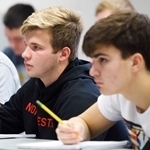 NWC spring enrollment highest in 12 years Northwestern College’s spring enrollment of 1,261 is its highest since 2007 and an increase of 46 from last year. Next start date Summer classes begin May 13th. Notable Practices Make a Compelling Difference in K-12 Systems How can educational leaders provide the necessary vision for K-12 schools to follow? 5 Things I Learned as an Adult Leaner It's never too late to pursue your dreams and goals! 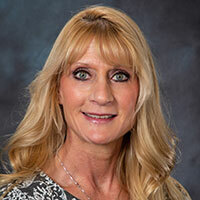 Faculty Feature With over 25 years of experience, Michelle Henrich is now devoting her wisdom to training teachers. Giving Back with Purpose Loretta is spending her nursing career retirement training the next Nurses. You've got questions? We've got answers! 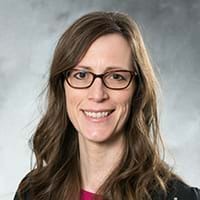 Enrollment counselors Rachel Van Roekel and Melanie Kuchel are here to help you with questions regarding your interest in a graduate or adult learning online program at Northwestern College.